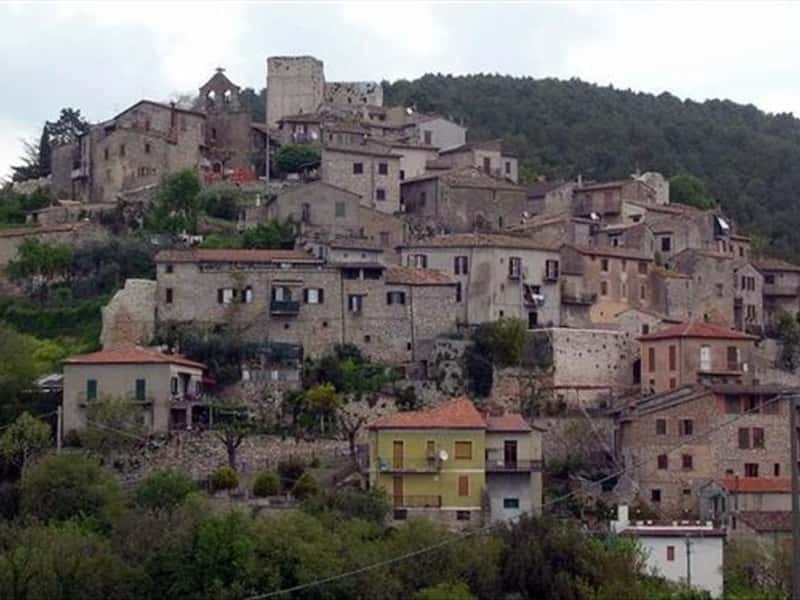 The town's name derives from the Tuscan-Umbrian dialect "ocris" (rocky mountain). Otricoli is a municipality in the province of Terni, located on a terrace between the green hills on the border with Lazio. Although small, it is rich in history: the old town is characterized by the presence of the ancient medieval walls, arcades and coach stations for the horses. The municipality, crossed by the river Tiber, also features an important archaeological area and two museums. Of particular interest is the small hamlet of Poggio, in which testimonies of medieval times are preserved and where every year in July, takes place an evocative event in historical costumes. The main center was originally built on the hill top, but when it gained great importance and development in Roman times, it was rebuilt, at the end of the Republican Ages, lower in the valley, near the Tiber, where the river creates a large curve. Essential for progress of Otricoli with the Romans, was the presence of the small port on the river, which allowed trade with Rome and the presence of the Via Flaminia. Few ruins from that period remain, due to the re-use of materials, to rebuilt the old center on the hill, in the I century B.C. The present location allows a 360-degree control of the surrounding area, which made of it scenario of several clashes. This town web page has been visited 24,887 times.